AirAsia has signed a memorandum of understanding (MoU) with Everbright and Henan Government Working Group to establish a low-cost carrier (LCC) in China. 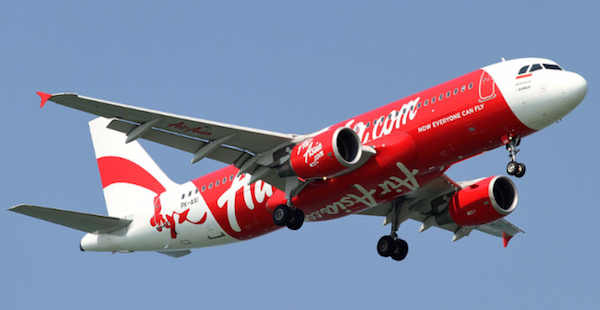 It outlines how the parties will incorporate a joint venture to be known as AirAsia (China) for the purposes of operating a low-cost aviation business based in Zhengzhou, the capital of Henan province in central China. In addition, AirAsia (China) will invest in aviation infrastructure, including a dedicated LCC terminal at Zhengzhou airport and an aviation academy to train pilots, crew and engineers, as well as maintenance, repair and overhaul (MRO) facilities to service aircraft. “We chose Zhengzhou as our base due to its strategic location and importance as a logistics hub,” said Tan Sri Tony Fernandes, AirAsia Group CEO. “As China’s gateway to Europe, Zhengzhou sits at the center of a vast rail, highway and air transport network that forms the linchpin of China’s development plans for its central and western regions. With President Xi Jinping’s vision for One Belt, One Road, Zhengzhou is set to become even more important, not least as the heart of low-cost air travel in North Asia”. AirAsia was the first foreign LCC to enter China and has carried more than 40 million guests since its inaugural route to China in April 2005. AirAsia and AirAsia X currently fly to 15 destinations in China and is the largest foreign LCC operating into the country. The company has recently also announced its plans to establish a low-cost carrier in Vietnam.